At the first gathering of vultures and vultures, the After Work Wine Party in Basement, from a private archive, lighted even eleven bottles with a little blue, from the youngest rose from 2017 to the oldest in 2002. years. 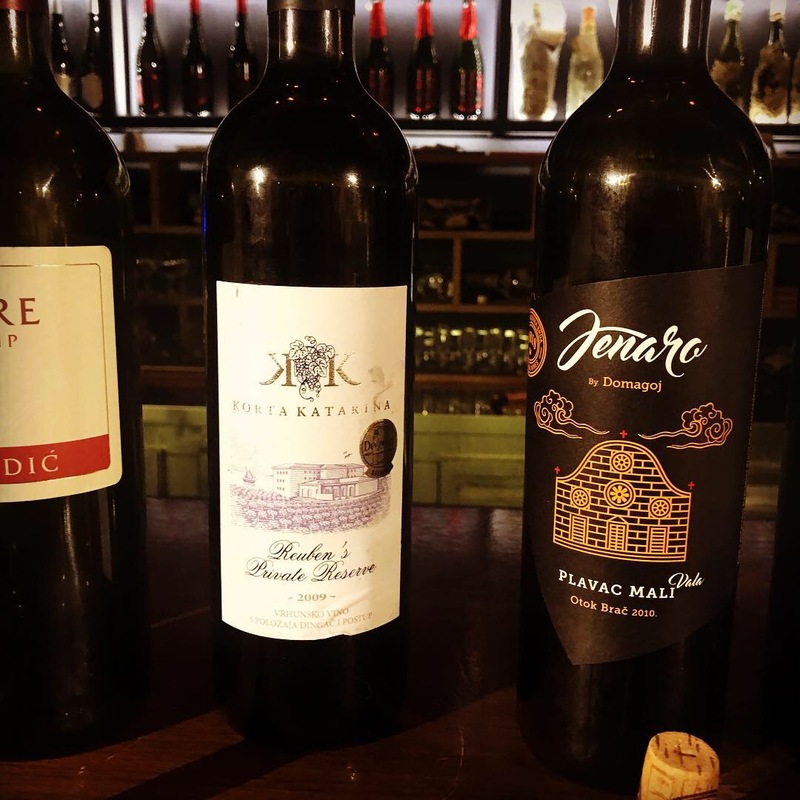 Plavac mali, the indigenous variety is a variety of small yields (more than the vineyards produced by the bottles produced) and is grown exclusively in Dalmatia where it is planted around 1.550 hectares. The most populous but also the most popular black variety, full name blonde little black, and the homemaker still calls it black, sour, solid, carp and green. It was created by the spontaneous crossing of the Dobrich and Kaštelanski crljenka (which we know as primitive or zinfandel), and it works better on the rough soils facing the sea. The wines are in the rules of a strong, rich and full, complex and intense aroma with pronounced tannins. In addition to the classic blackberries, royal wines (opolo) are also produced from the small blueberry, and dessert wine is prosaic. At the tasting, a small but chosen company was able to compare and compare 10 Peljesac, Brač and Hvarska plavac (the eleventh, opolo with which the evening was opened was used more as an introduction to the real blue and warmed the atmosphere through discussion whether they were at all prava wine and what would actually be pink wine from the south should be). With wineries of older berries you never know - many things can go wrong, so tasting such wines is a lottery. This was confirmed this time as one of the wines I was eagerly awaiting was Dingač (Potomje, Pelješac) Vedrana Kiridžija from 2004. but unfortunately - was not to drink ... When visiting the cellar this summer, his wine was delighted with me and there was nothing but giving him another opportunity with a properly preserved bottle because it was possible that the wine had failed due to improper storage. The best overall impression on the presenters was elegant Postup Mare family Mrgudić from Potomja S Pelješac from 2010. year-old blonde who often say they prefer women because of their pleasant tasting and sweetness with the aromas of red and black berry fruit. 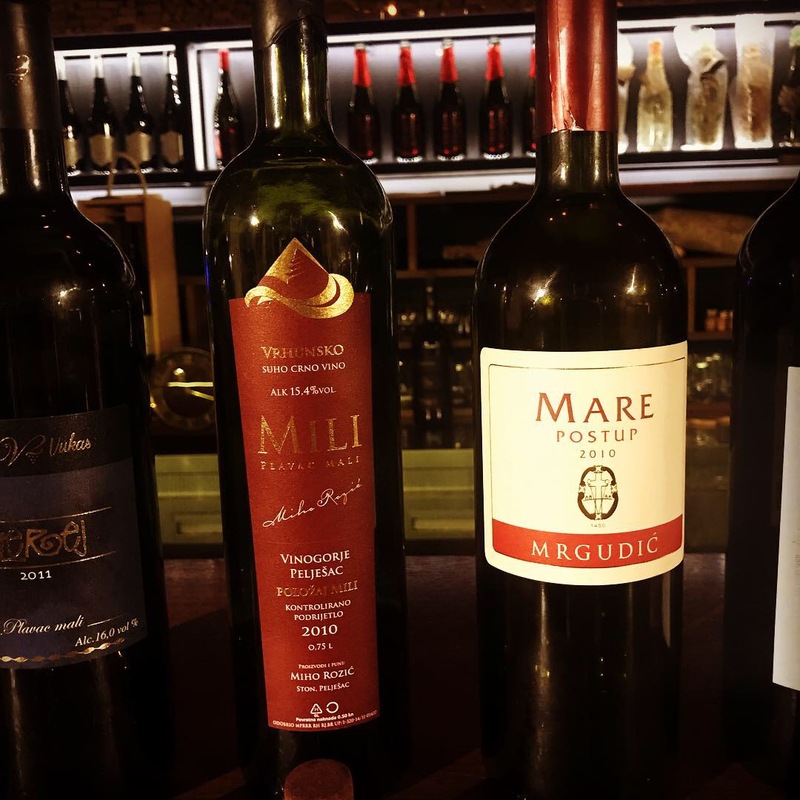 Wine for the hedonists I first tried in the marina basement with orange and traditional delicacies from the moon, mantala and fell in love with him at first, despite the fact that for wine brother Dingač Buru from the same basement they say he is a true, male wine. A non-abandoning stone nose and fruity notes have been picked up in front of the eyes, but neither game nor steamed beef would be a bad choice. Reuben's Private Reserve from the orebic cellar Korta Katarina from 2009. (but the same position of vineyards as Mrgudic's) wine is produced from the best grape harvested in barrique barrels up to the 24 month, which significantly affects the maturity and texture of the tannin, and the Reserve deviates from regular harvesting. Lee Anderson and his wife, Penny, are the owners of Korat Catherine who fell in love with Orebic and built an impressive building, and more importantly, they retained the high quality of the little blue on about 6,5 hectares on Postup and Dingača. Reuben's is a wine of character, spicy and strong with notes of dried plums, smoke and tobacco. 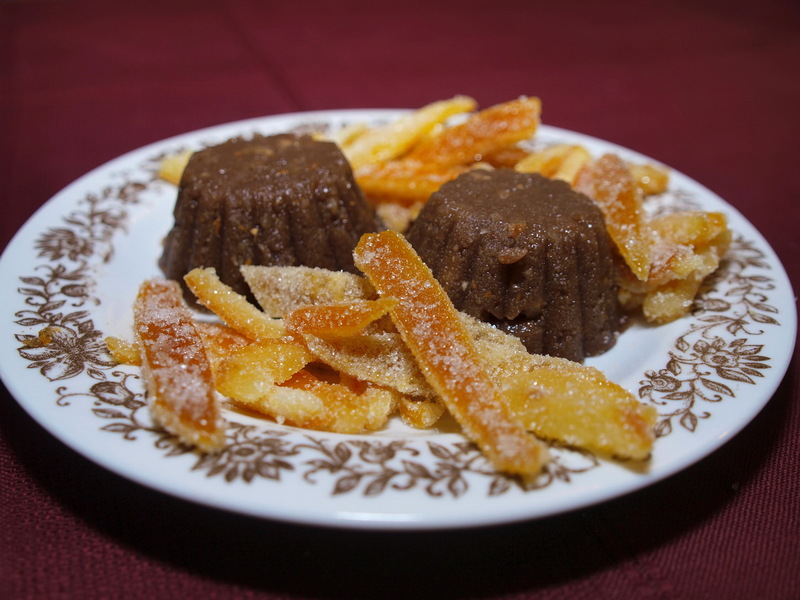 The finish is long, slightly bulky, and it is excellent with mature cheese, grilled meat and dark chocolate.